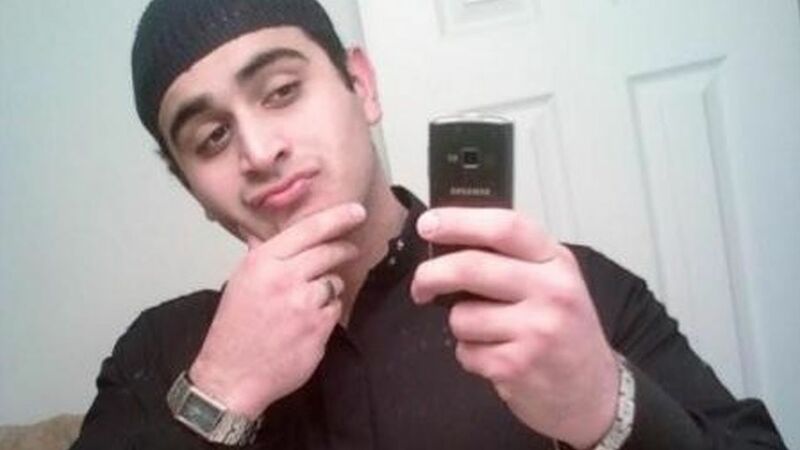 ORLANDO, Florida (WABC) -- Pulse nightclub gunman Omar Mateen's voice rises in anger when he talks about the bombings in Iraq and Syria. Audio recordings of Mateen speaking to police negotiators and dispatchers were released for the first time Monday. The city of Orlando previously had released a transcript of the calls. Mateen enunciates emphatically to a police negotiator that he needs to tell the U.S. government to stop bombings in Syria and Iraq. An Orlando judge ordered the audio recordings released Monday but won't rule on releasing other 911 calls until she has listened to them. Media groups want the calls released so the public can evaluate the police response to the worst mass shooting in modern U.S. history. The city of Orlando says the calls depict suffering and shouldn't be made public. Forty-nine patrons were killed, and another 53 people were seriously wounded during the June massacre. Listen to the audio recording released below. Warning: This audio may not be appropriate for all to hear. Discretion is advised before listening.